Analog Africa founder Samy Ben Redjeb has unpacked some finds from a recent trip to Mogadishu and is preparing to drop a new compilation of music from Cameroon. 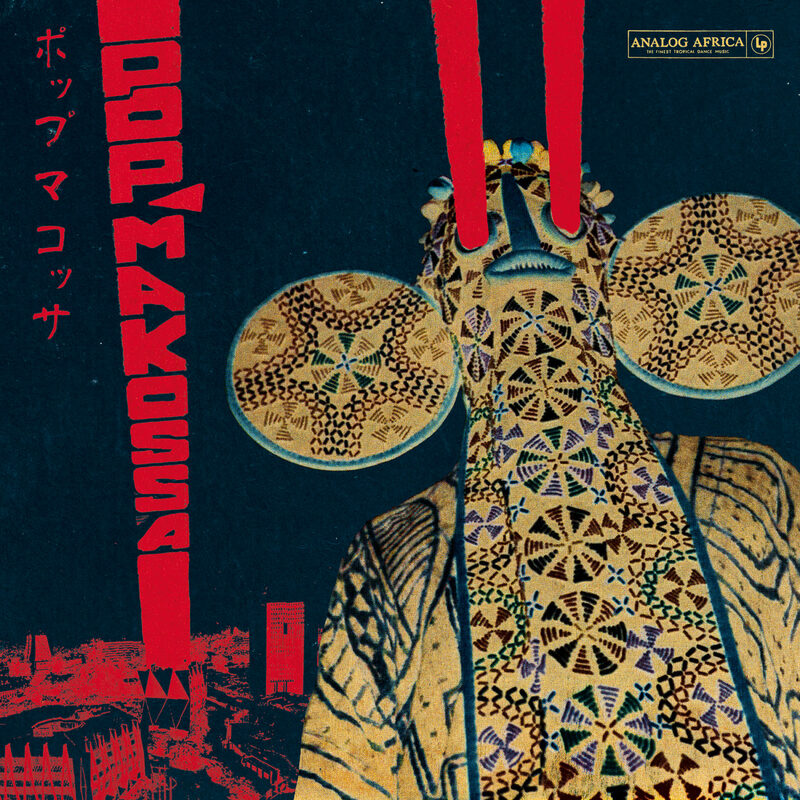 The tracklisting for the new compilation of Pop Makossa – The Invasive Dance Beat of Cameroon 1976–1984 looks absolutely monstrous bringing together rare and in demand records from artists such as Bill Loko and Eko. The Mogadishu finds are revealed in the recent and brilliant radio show for Worldwide FM by the Analog Africa main man as he passed through London to master the forthcoming Cameroon compilation and play the Love & Unity Party as Analog Africa Soundsystem. Another solid year for Analog Africa is in store. Great music and images plus a captivating read for all Afro musos. This double compilation from Now Again is a key addition to their catalogue. 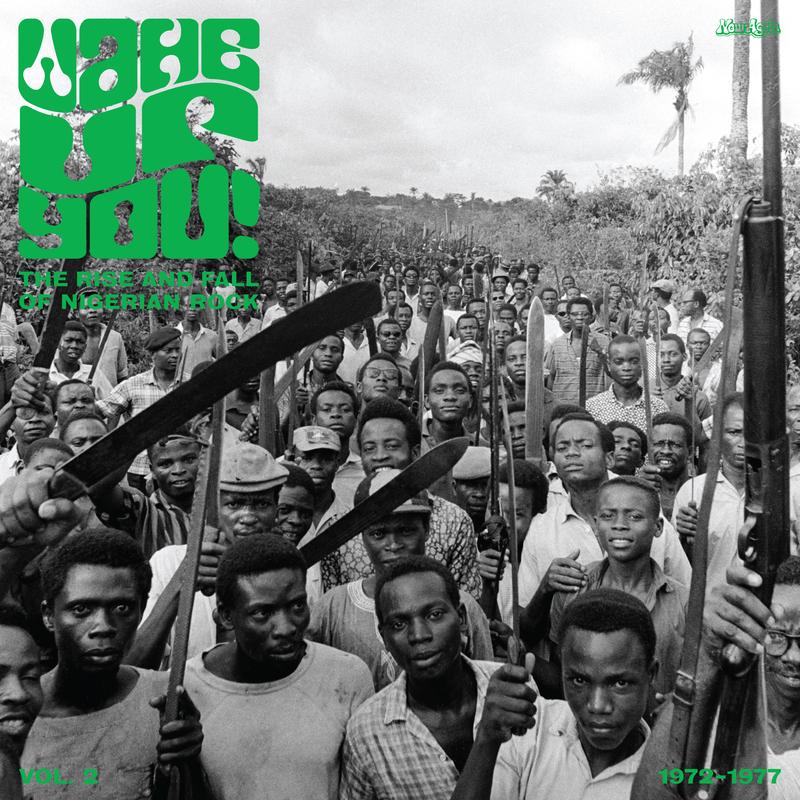 Despite numerous Nigeria compilations – the Soundway and Strut ones being some of the very best – these releases comprehensively document the historical context and situation in the country at the time, as well as the distinctive rock sound. Wake Up You! 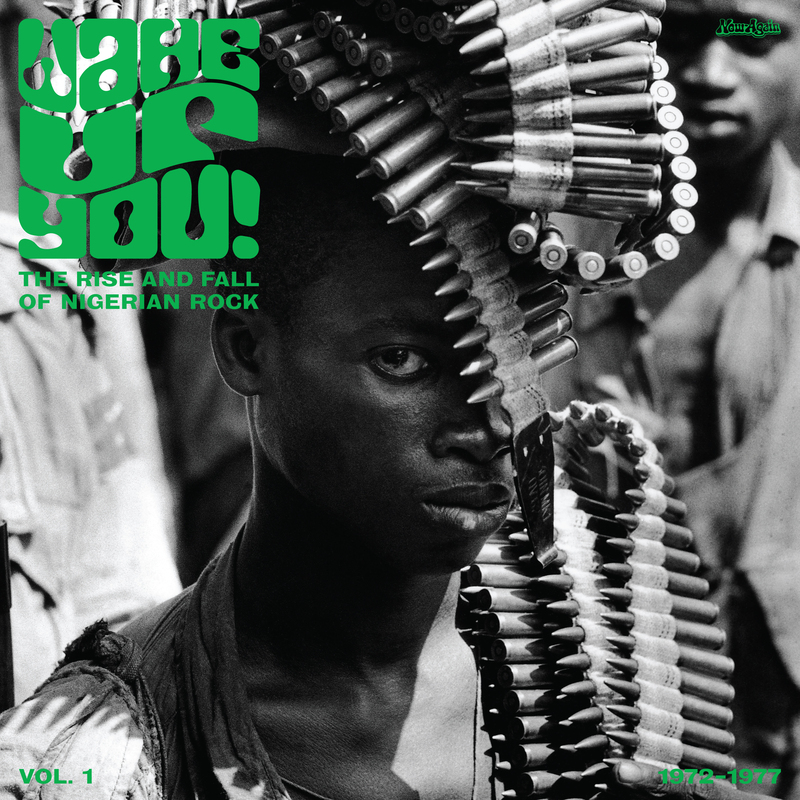 The Rise and Fall of Nigerian Rock is out now and comes in the form of two very smart books and volumes on CD or a deluxe LP. There’s lots to read with them and there won’t be more from WTM about the contents at this very moment. More coverage coming up though. Watch this space.